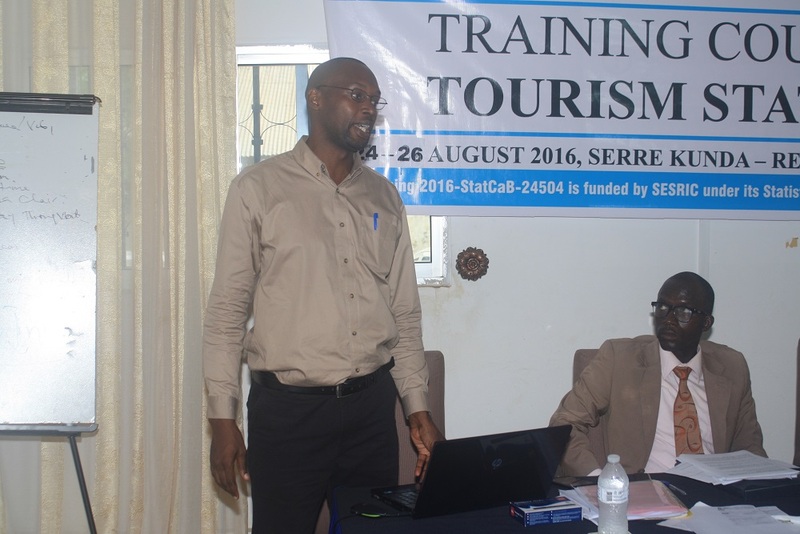 In accordance with its 2016 Annual Work Plan and within the framework of Statistical Capacity Building (StatCaB) Programme, SESRIC has organised the Training Course on ‘Tourism Statistics’ at Gambia Bureau of Statistics on 24-26 August 2016. 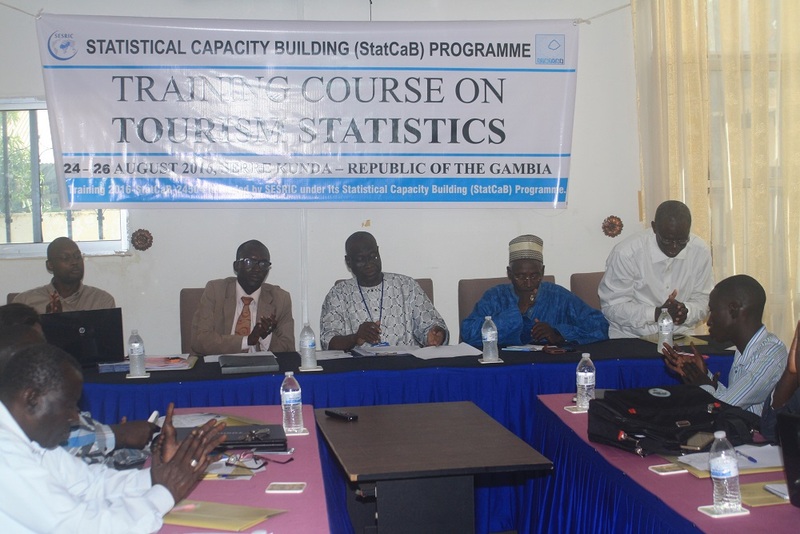 The Training Course was conducted by Mr. Yunus Lugya Koire, Statistician at Uganda Bureau of Statistics with the participation of relevant officials of Gambia Bureau of Statistics. As defined in the Classification of Statistical Activities (CSA Rev. 1 - October 2009; http://goo.gl/olg3Tz); Tourism – covered statistics regarding visitor activity (such as arrivals/departures, overnight stays, expenditures, purpose of the visit, etc.) associated to different forms of tourism (inbound, domestic and outbound), tourism industries activity and infrastructure, employment and tourism satellite accounts.